The ride-hailing giant said on Friday that it is planning to double its headcount and will hire from the top engineering universities in India. Good news for Indian techies as ride-hailing company, Uber said on Friday that it is planning to hire at least 500 more engineers and techies across allied areas at its engineering and products divisions in Bengaluru and Hyderabad cities respectively. Uber plans to double its headcount to 1,000 engineers, data scientists,researchers, product managers as well as Machine Learning (ML) and Artificial Intelligence (AI) experts, the company said in a statement. Apurva Dalal, Head of Engineering, Uber India said in a statement that the Uber's tech teams grew by 150 per cent and that it is focussed on doubling its tech headcount again in 2019. He added that the company sees an immense potential in India's tech talent and has been expanding its presence since the start of this year. "Uber India tech centres in Bengaluru and Hyderabad are "critical" to Uber's global mission of developing urban mobility solutions for everyone", he said. 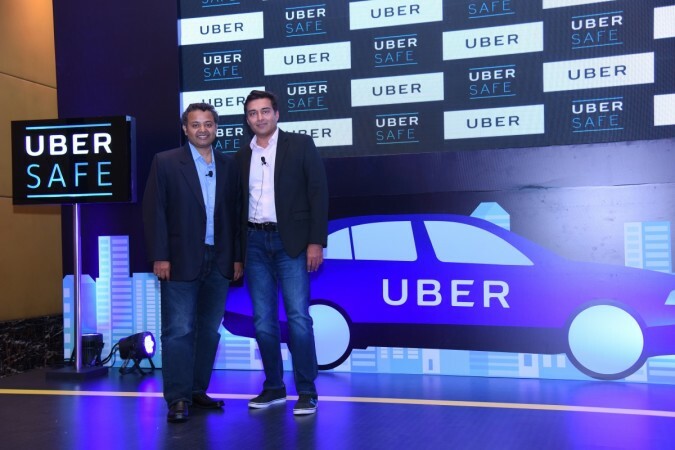 Dalal added that Uber has employed techies across various areas such as customer engagement, rider access (next billion riders), Uber Eats, Maps, Marketplace and Data platforms. Uber is planning to hire local talent from the top engineering institutes across India and also from allied platforms such as data sciences, distributed systems, mobile, artificial intelligence and machine learning and others. "Engineers have been able to work and contribute to the complete lifecycle of the product, which includes design, research, development, operations, data science, and data mapping," according to Uber's official statement. The online hail-riding company also plans to expand its footprints across smaller cities of India and is thus concentrating on establishing a solid back-end team which supports its delivery services. Uber has also come up with Uber lite which is a faster and lighter version of the original app.